Kaplan's biggest book available for SAT prep! SAT Total Prep 2020 provides the expert tips, strategies, and realistic practice you need to score higher. Video lessons, practice tests, and detailed explanations help you face the SAT with confidence. 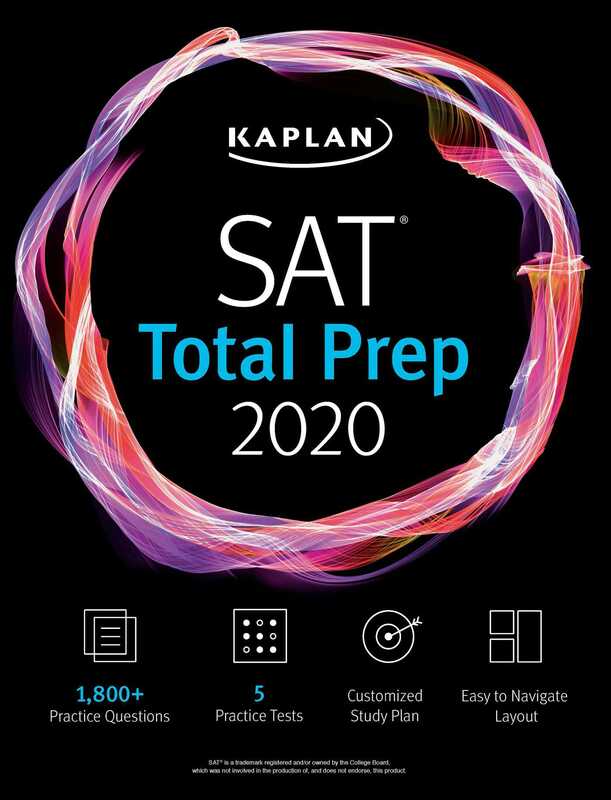 With SAT Total Prep 2020 you'll have everything you need in one big book complete with a regimen of prepare, practice, perform, and extra practice so that you can ace the exam.